Other than being a developer, I'm also a husband, a father . 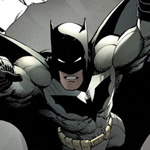 . . and a superhero (shh, don't tell anyone). 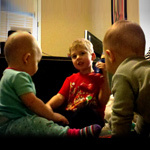 When I'm not developing sites, I love watching football, reading comics and taking care of my 3 favorite little people. These are some projects I've worked on. I currently have some availability for freelance projects. Feel free to email or call me and we can discuss your project. 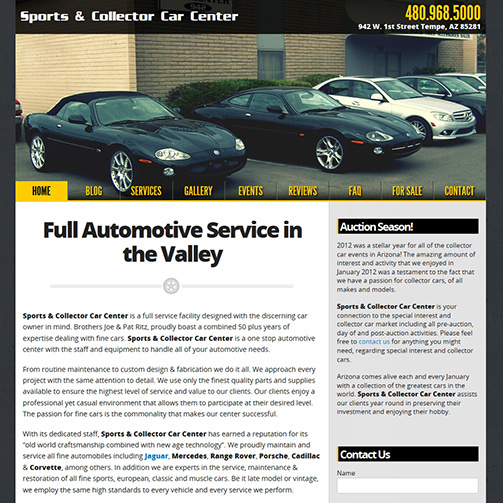 Website built for an automotive shop in Tempe, AZ. Custom responsive theme, setup in WordPress. 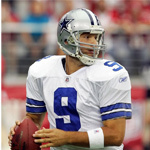 Includes custom event calendar and auto sale listings. 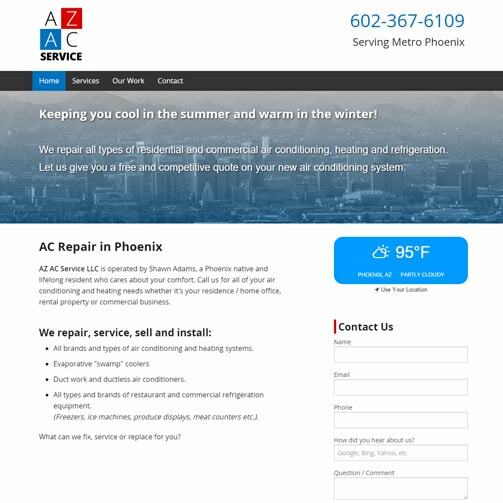 Website built for an AC service business in Phoenix, AZ. 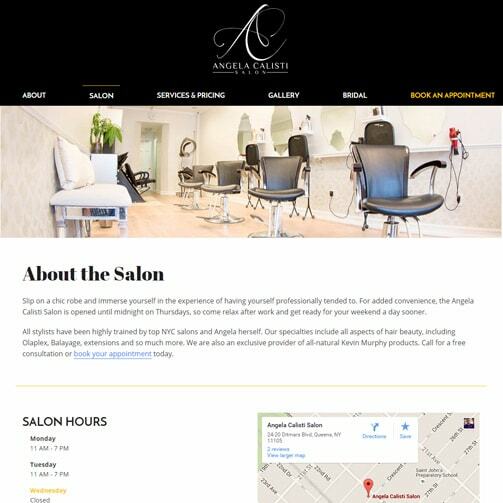 Website built for a salon in Astoria, NY. Custom responsive theme, setup in WordPress. 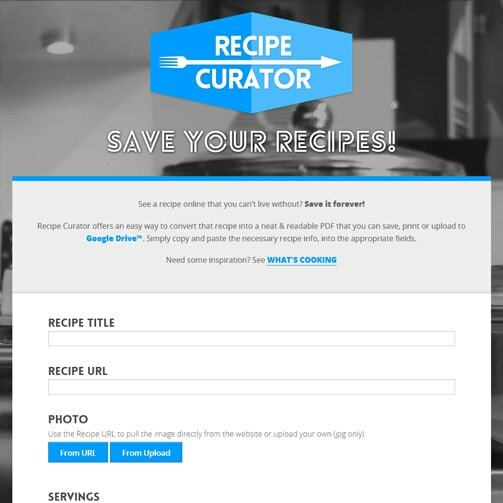 Web app built for saving online recipes to custom PDF documents. 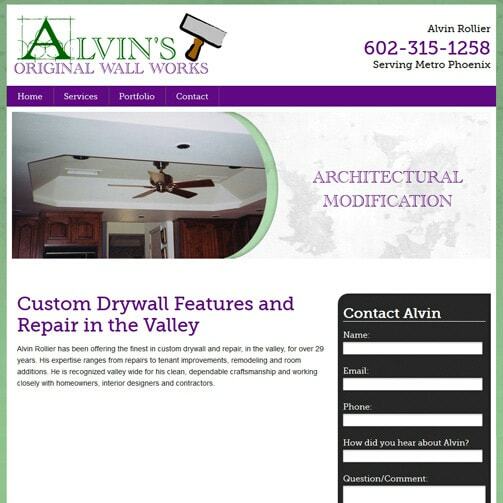 Website built for a drywall contractor in Phoenix, AZ. 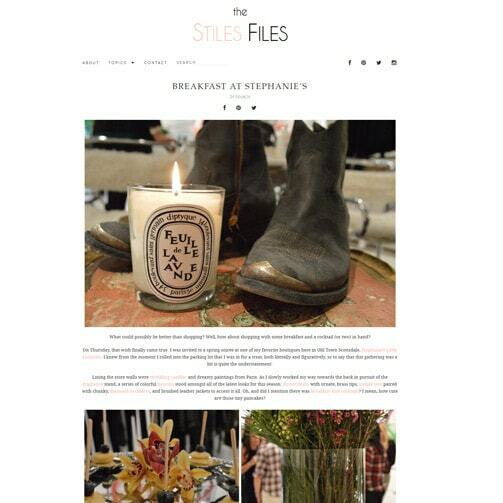 Food, fashion and style blog. Custom responsive theme, setup in WordPress.